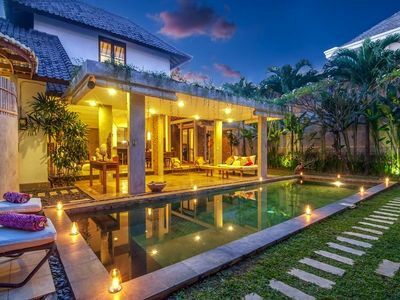 Designed with the discerning traveler in mind, the brand new Villa Antiga is the perfect hideaway for lovers of both style and substance. 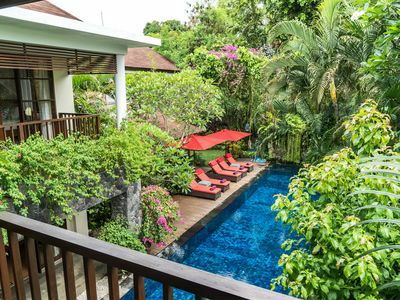 Located just moments from some of the best beaches, restaurants and shops in Bali, and with two large en suite bedrooms, a stunning tropical garden and a refreshing pool, Villa Antiga has everything you could possibly need for a relaxing getaway. 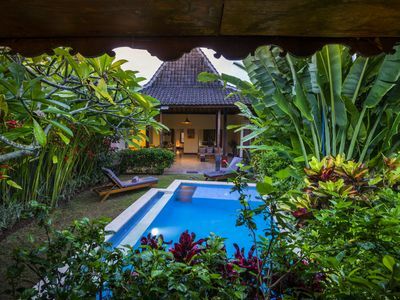 Every room at Villa Antiga is bright and airy, adorned with both modern and traditional Balinese artwork, stylish furniture and brightly coloured décor. 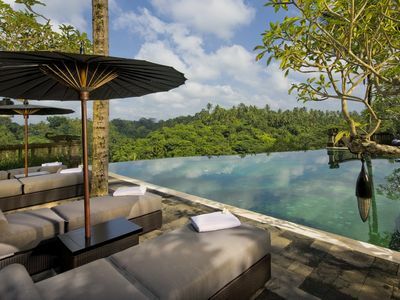 You’ll feel comfortable, relaxed and immersed in the Bali lifestyle no matter where you are. 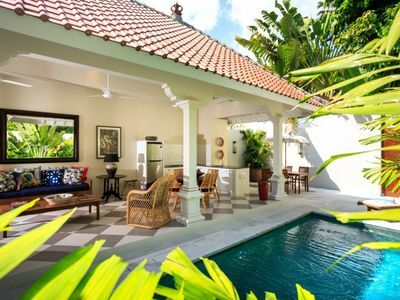 The carefully designed villa boasts large open living spaces, perfect to unwind with a book or an ice cold drink, or to catch up with friends and family while enjoying views of the ice-blue pool and luscious tropical landscaped gardens. 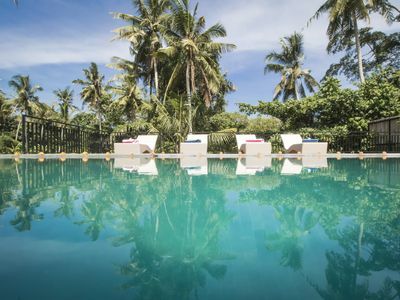 The pool is ideal for cooling off on a warm day, and the sun-loungers provide a comfortable space to soak up the sun. 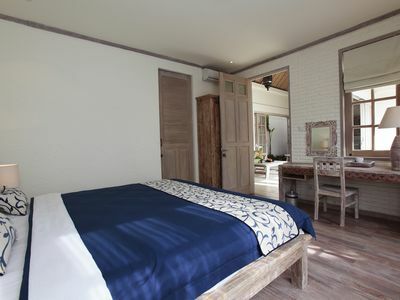 Inside you’ll find a spacious kitchen stocked with everything you need to make your own meals. 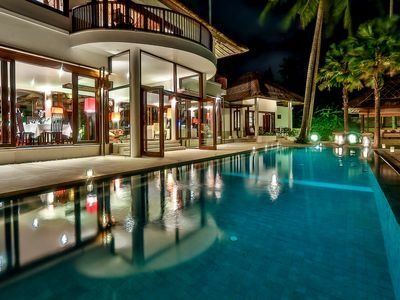 Enjoy these meals in either the indoor or outdoor dining spaces overlooking the pool and sunny garden. 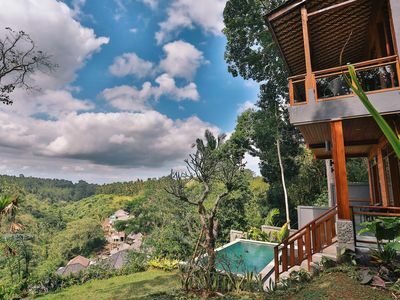 If you feel the need to connect with the outside world during your stay, the technology at Villa Antiga is as modern as it gets. 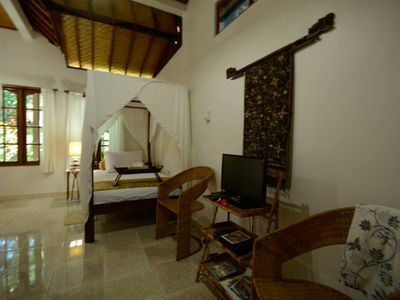 The villa has its own onsite smartphone and fiber optic internet as well as flat screen televisions in both of the bedrooms. 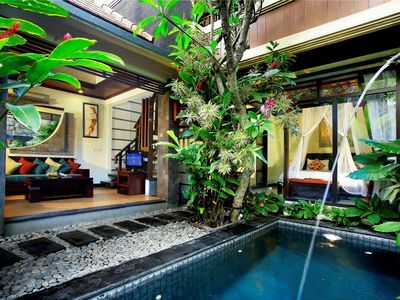 And – the cherry on the cake – Villa Antiga is conveniently located right in the heart of Seminyak. 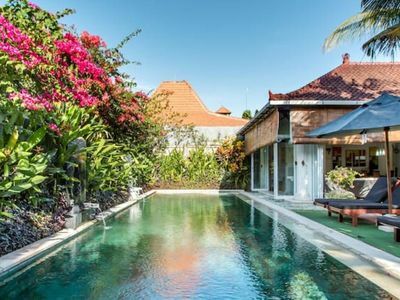 You’ll be just a few moments’ walk from beaches and bars, and the iconic Eat Street, Seminyak’s buzzing foodie hotspot. 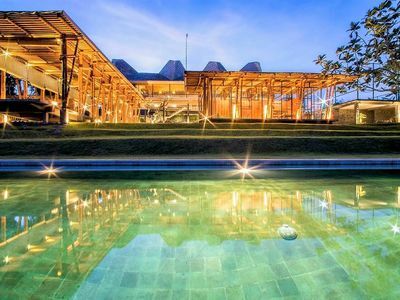 The villa is located even closer to the renowned Kilo restaurant where you can enjoy a gourmet meal that celebrates local flavours and some of the best ingredients Bali has on offer. 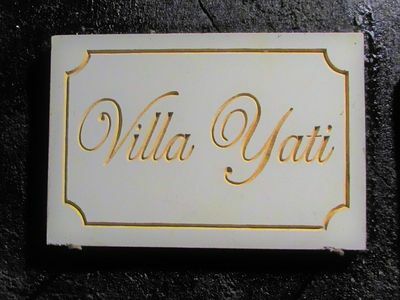 We guarantee excellent service all throughout your stay, with an on-call site manager ready to help with anything you need, and a daily cleaning service so you really don’t have to worry about a thing. 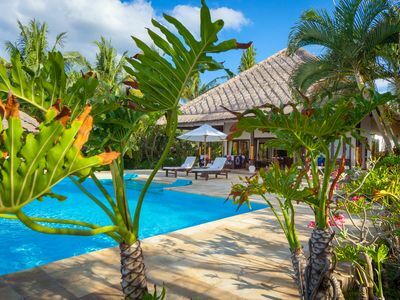 One thing is certain: no matter how long your stay at Villa Antiga, it’ll never be long enough. 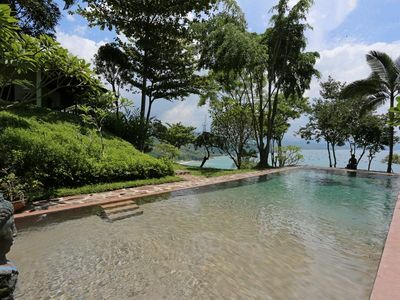 Villa Livo for Peace Privacy and Tranquility. 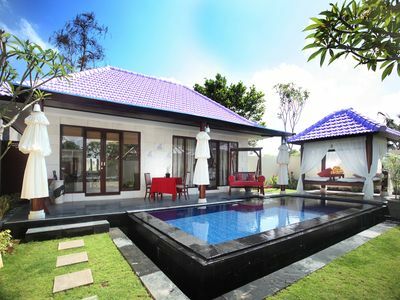 Holiday Beachfront Villa Lovina, FREE breakfast!